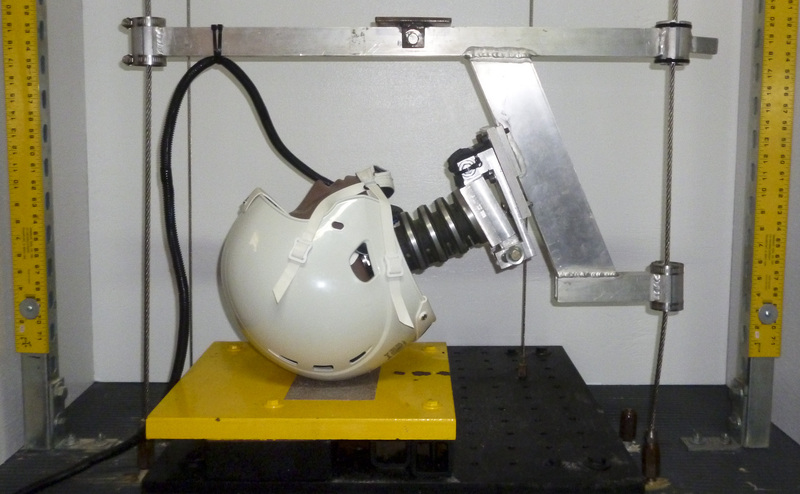 Dr. John Lloyd of Lloyd Industries, Inc. announced today that football head injuries and concussions can be reduced up to 50 percent with their new helmet safety breakthrough. 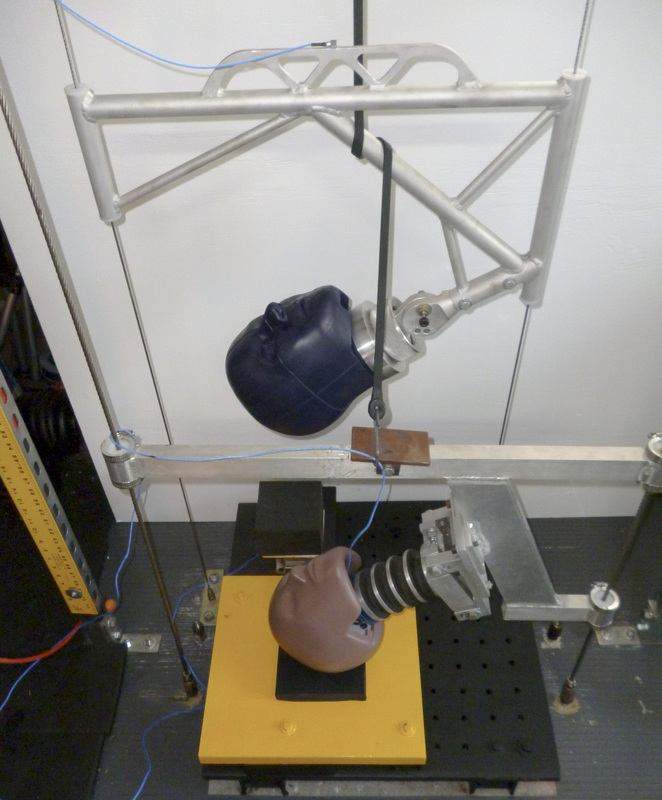 Our results show that forces associated with concussion and brain injury are reduced up to 50% compared to similar testing with a leading football helmet. Dr. John Lloyd PhD of Lloyd Industries, Inc. announced their latest breakthrough in football helmet safety today. The unique new helmet technology promises to provide up to 50 percent more protection against football head injuries and concussions. 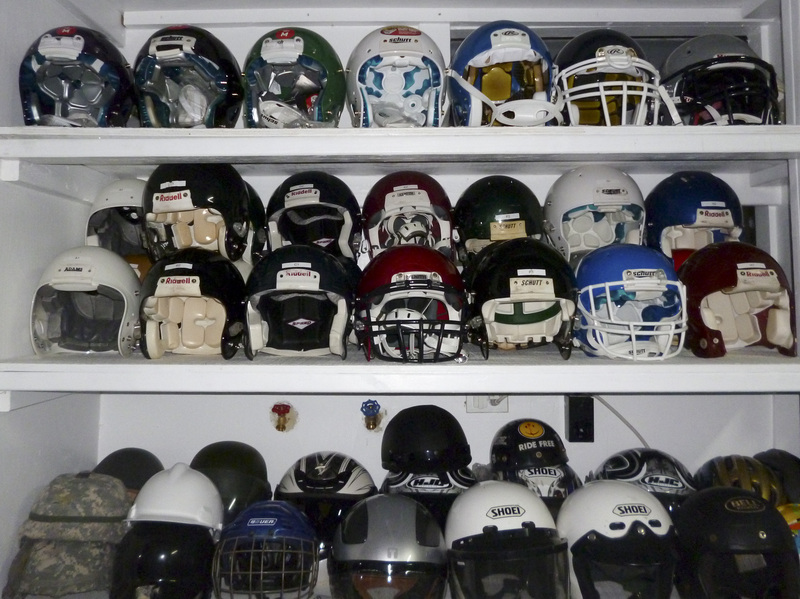 The technology has wide application and can be used in every kind of helmet from baby helmets to military helmets, and for all athletes at risk of concussion and head injuries such as football players, cyclists, skiers, snowboarders, skateboarders, hockey players, baseball players, lacrosse players, boxers, soccer players, equestrian / horse-riding sports, such as polo and horse racing, as well as motorcycle and race car drivers. Recent medical research documents found that concussions and cumulative head impacts can lead to lifelong neurological consequences such as chronic traumatic encephalopathy, a degenerative brain disease known as CTE and early Alzheimer’s. The U.S. Centers for Disease Control and Prevention, estimates 1.6 – 3.8 million sport-related brain injuries annually in the United States. Of these 300,000 are attributed to youth football players, some of whom die from their injuries every year - a tragedy difficult for their mothers and families to recover from. The severity of the issue touching both the nation’s youth and professional athletes has led to thousands of lawsuits and Congressional Hearings. Growing concern has spread to the White House where President Obama recently spoke at the Healthy Kids and Safe Sports Concussion Summit. The Lloyd Industries research team, led by renowned brain injury expert, Dr. John Lloyd, has worked for years on their project to help make sports safer. A controversial subject, some opponents have stated that concussion prevention is impossible. Dedicated to saving lives and preserving brain health, Dr. Lloyd and team persevered with their work leading to this new innovation. 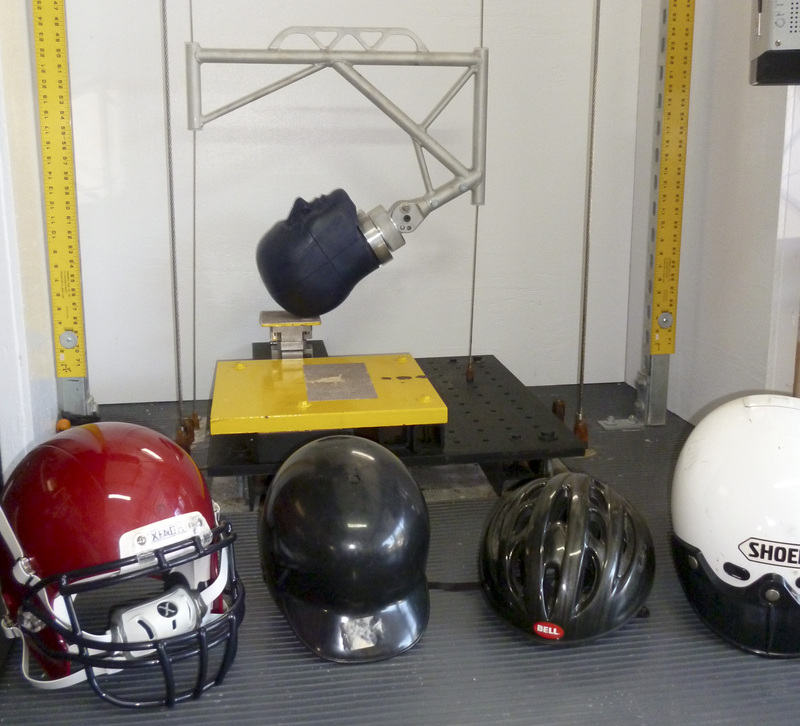 “Our results show that forces associated with concussion and brain injury are reduced up to 50% compared to similar testing with a leading football helmet,” said Dr. John Lloyd, Research Director. “The patent-pending matrix of non-Newtonian materials will not only benefit football, but can be utilized in all sports helmets as well as military, motorcycle and even baby helmets to improve protection and dramatically reduce the risk of brain injuries,” reported Dr. Lloyd. The materials are inexpensive, and produce a helmet that is considerably lighter and more comfortable than a traditional helmet. Two additional applications of this new safety technology include medical flooring especially in hospitals and nursing homes or child play areas, as well as vehicle interiors. Lloyd Industries, Inc., located in San Antonio, Florida, is a research and development company focused on the biomechanics of brain injuries. The company was founded in 2004 by John D. Lloyd Bio, Ph.D., CPE, CBIS, Board Certified Ergonomist and Certified Brain Injury Specialist. He has also provided expert witness services nationwide for over 20 years in the fields of biomechanics, ergonomics and human factors, specializing in the biomechanics of brain injury, including sport and motorcycle helmet cases, slips and falls, motor vehicle accidents and pediatric head trauma. Lloyd Industries is open to licensing with manufacturers to bring this much-needed technology to market for the protection of sports participants and athletes of all ages. For additional information visit: http://drbiomechanics.com/sports-helmet-football-helmets/new-helmet-technology/ or call 813-624-8986.